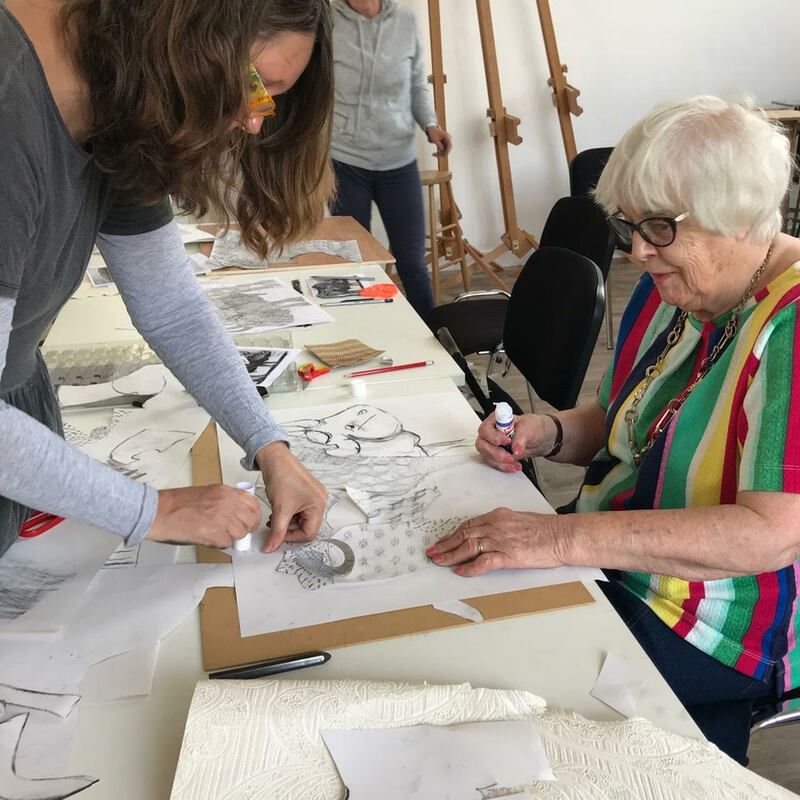 On this course, led by Annabelle Shelton, you will gain confidence with your drawing abilities through a series of workshops. Over the six weeks, we will follow a structured plan of drawing techniques. These will open up your world not only to a skill base but also a historical and contemporary awareness of artistic practice. Thursdays, 2pm to 4pm, starting from September 13 for six weeks. £90 per person. Suitable for ages 16+, beginners and improvers. Spaces limited to 12, so early booking is recommended. email bookings@yardleyarts.org or book online. Week 1 Introduction to Drawing Materials – a Sampler will be made of different mark making techniques using drawing tools pencils, graphites, charcoal. These techniques will be worked into a drawing based on the works of former masters of art. Week 2 Perspective Drawing – producing an architectural scene using the perspective rules and enlarging an image by the squaring up methods. Working from examples of modern artists. Week 3 Exploring line, tone and shading – simple shapes of texture, clear and shiny subjects. Vessels and natural forms. Week 4 Figurative Drawing – looking at the Basic rules in portrait drawing and mapping of the face. Figure drawing an intro to the proportions of the body the differences to the man and the woman. Working from printouts and photos. Week 5 Working with Charcoal – positive and negative space within an array of objects. Using the rubber as a drawing tool and loosening up with the freedom of charcoal. 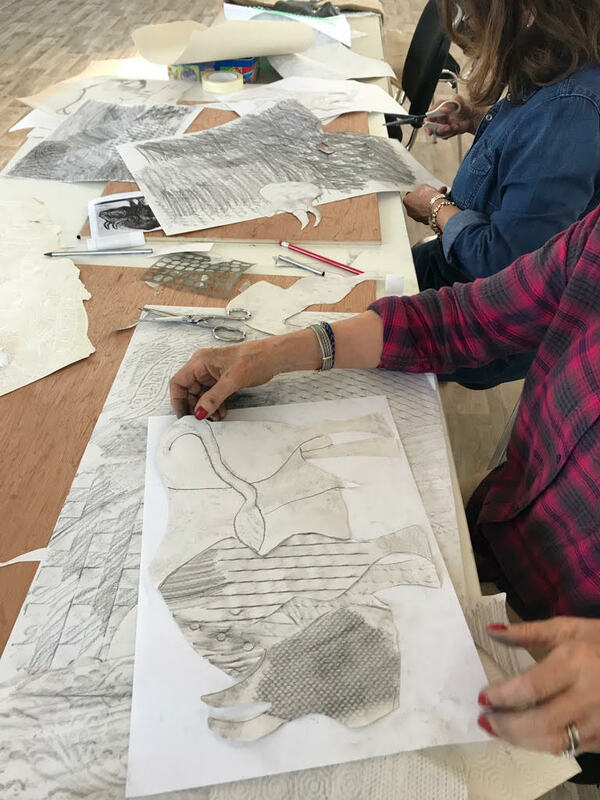 Week 6 Frottage – collecting textures of surfaces using drawing materials to make rubbings ( frottage) and then rework into an arrangement influenced by the surrealist Dada period. Drawing materials will be supplied. This course has been devised and is led by Annabelle Shelton a practising artist and tutor see www.annabelleshelton.co.uk. Annabelle holds a BA Hons Fine Art from Staffordshire University and Post Graduate Diploma & MA Fine Art from Birmingham City University.